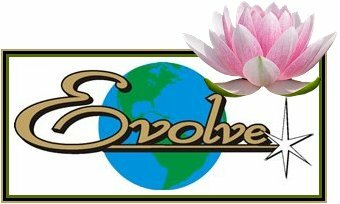 To Support an Evolving Life Journey The Mission of Evolve is to facilitate ways of living in a higher consciousness reality. A reality that embraces Truth, Freedom, Harmony, Vibrant Wellness, Abundance, and the Highest Good for all beings on Earth, including the Earth herself. The ultimate purpose of Evolve is to assist in creating this New Earth through the realization of our interconnectedness, the Oneness of All. Within a safe and sacred space, we provide products and services that facilitate awakening to health, harmony, and wholeness in body, mind, and spirit. The store is a Life Journey Discovery Center. 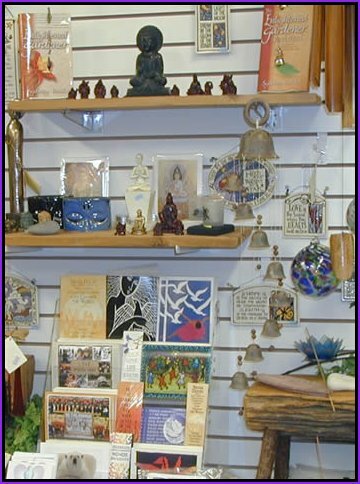 We offer books, CD's, crystals and conscious lifestyle gifts. 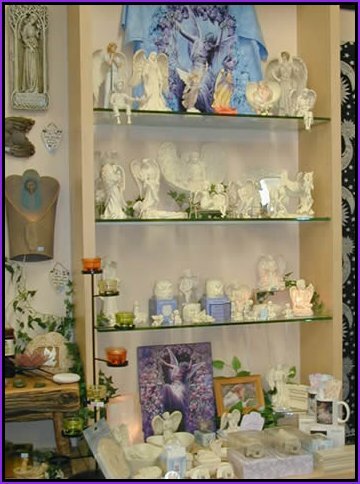 We also provide self-empowering events, intuitive healing sessions, and personal psychic readings. Check out our MENU SIDEBAR for more pictures, events, guests and other information. Located in the Sleeping Bear Dunes National Lakeshore, Glen Arbor is a wonderful place to visit during the summer season with beautiful beaches on Lake Michigan, great hiking in the woods and dunes, camping, many restaurants and shops.